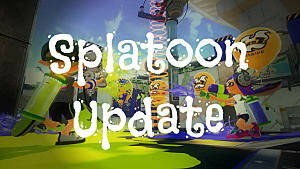 The weekend-long events, which began on July 4th of 2015 in North America, brought many dedicated, and inactive Splatoon players online to participate. Choosing between two different thematic teams, like Autobots and Decepticons, participants fought against members of the other team to claim Splatfest victory. 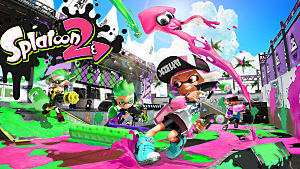 Winning a Splatfest gave players Super Sea Snails, which are incredibly valuable items that allow players to add ability slots on their equipment items, or re-roll ability slots so that the desired abilities would be attained. 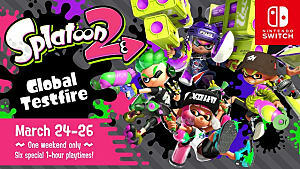 The Snails were given out to anyone who participated in the event, but the higher your Splatfest rank, and if your team won scored you additional Snails. Furthermore, the Snails allowed players to order gear they see on players that show up in the Plaza. 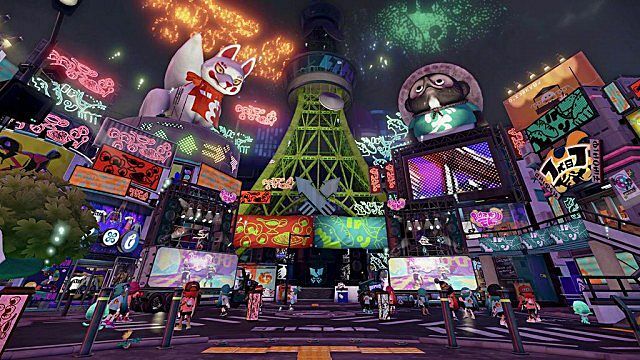 Apart from the Snails, Splatfests gave Splatoon an active community event and brought the game even more to life. World events in games tend to do that, just look for example at the MMO World of Warcraft. Seasonal events like Hallows End, the Feast of Winter Veil, and Midsummer Fire Festival bring the game a sense of timeliness, the world a sense of life and activity, and keeps the game fresh with changing environments and cool events. 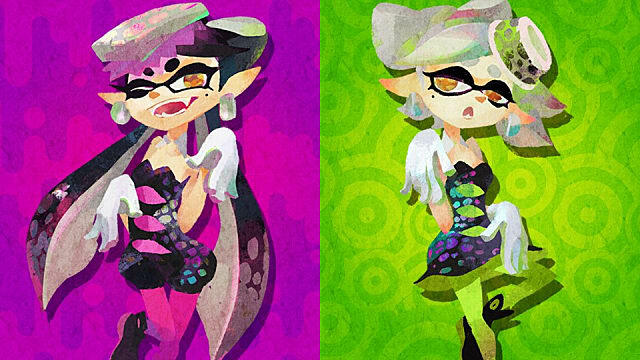 So, it's difficult to understand why Nintendo's decided to end Splatoon's Splatfests when the events cannot take too much effort to conduct. 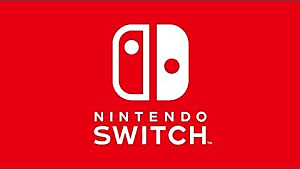 Sure, some of the Splatfests were sponsored by companies like Nickelodeon for the Spongebob vs. Patrick Splatfest, but simple themes like Cats vs. Dogs, or Marshmallow vs. Hot Dog must not require any additional effort or sponsorship. 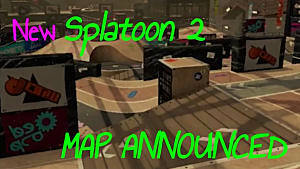 Could Splatfests be pre-scheduled to take place for various weekends with minimal effort on developer's behalf? 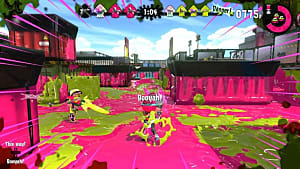 Why simply end a prominent feature of your game that brings new and veteran Splatoon players together in a community-based battle in a fun and creative way? 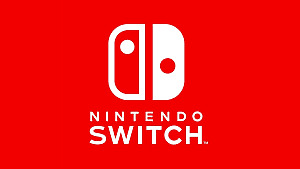 Does Nintendo have something else planned? 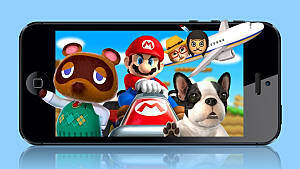 Nintendo's latest console, the NX, is set to release in 2017, but there is still little but rumors known about the kind of console it will be. 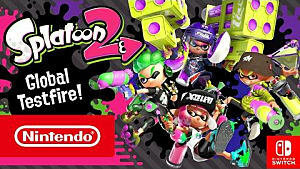 Furthermore, there's not been an official announcement for a Splatoon sequel, so with almost a year left before a new console, and with countless individuals still playing Splatoon on their Wii Us, why end feature support for what is arguably one of your most active and best games in recent history? The logic is difficult to understand, and I for one am disappointed by this decision. 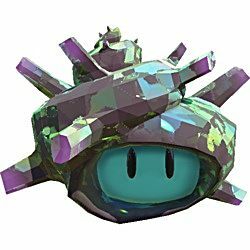 At the very least, I hope the developers make the Sea Snails available to purchase with in-game currency, because if they don't, there will be no way to attain the items anymore.